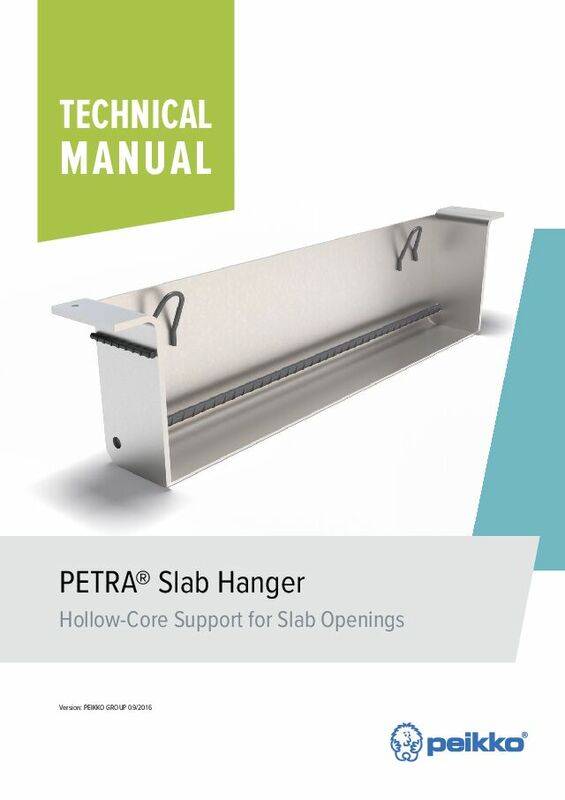 PETRA® Slab Hanger is used to support hollow-core slabs and make openings and configurations into hollow-core slab floors. 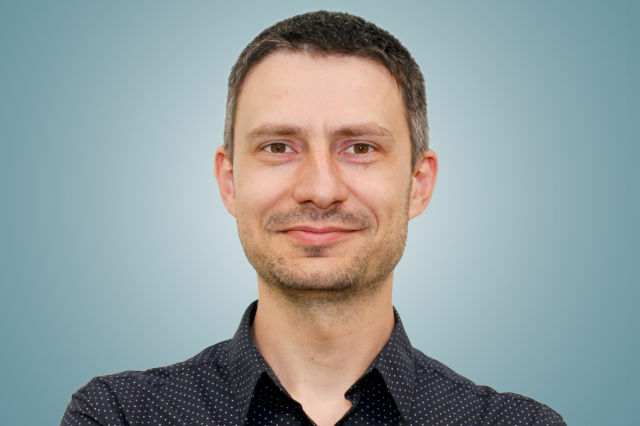 PETRA® is a unique technical solution that has all the benefits of a standardized product, while being used for applications that usually require careful static analyses and tailor-made structural solutions. 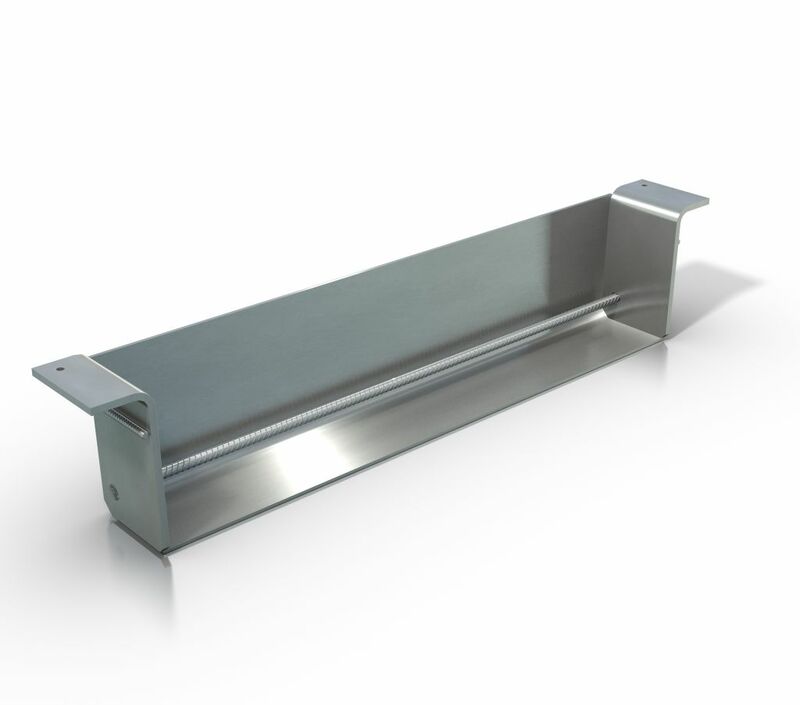 PETRA® consists of an L-shaped steel front plate welded together with side plates. 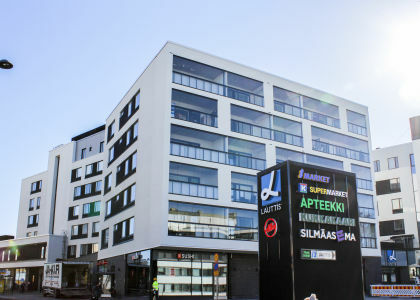 PETRA® is usually hanged on two parallel slabs and one or more slabs are supported by the front plate. 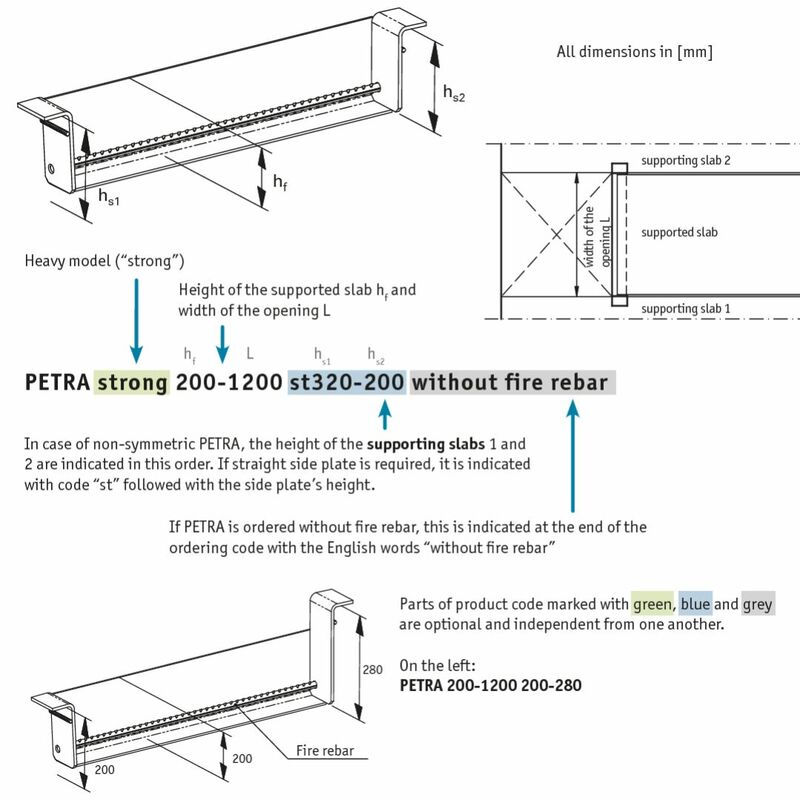 PETRA® is designed to support slabs during assembly, in normal use and also in fire situations without the need for temporary supports or propping. 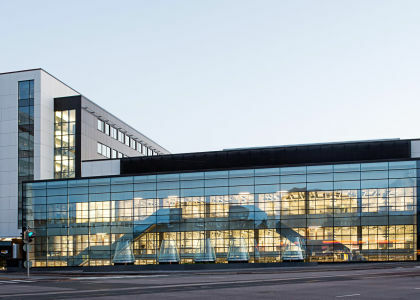 PETRA® is available in several standard models that are pre-dimensioned so that their shape and resistances fit with the properties of most of the hollow-core slabs available on the European market. 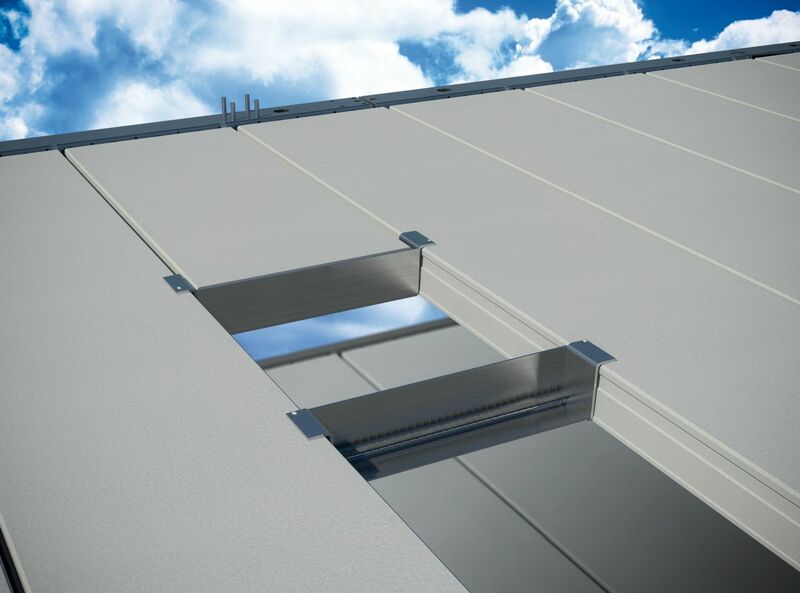 PETRA® and PETRA® Strong slab hangers are designed to support hollow-core slabs of up to 500 mm for making openings. 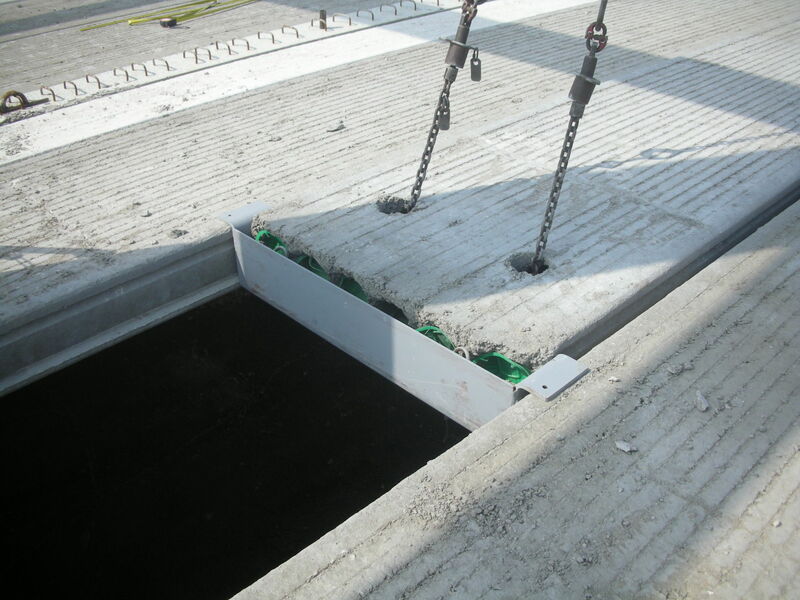 Spans of up to 10 m are easily supported with standard PETRA®s. 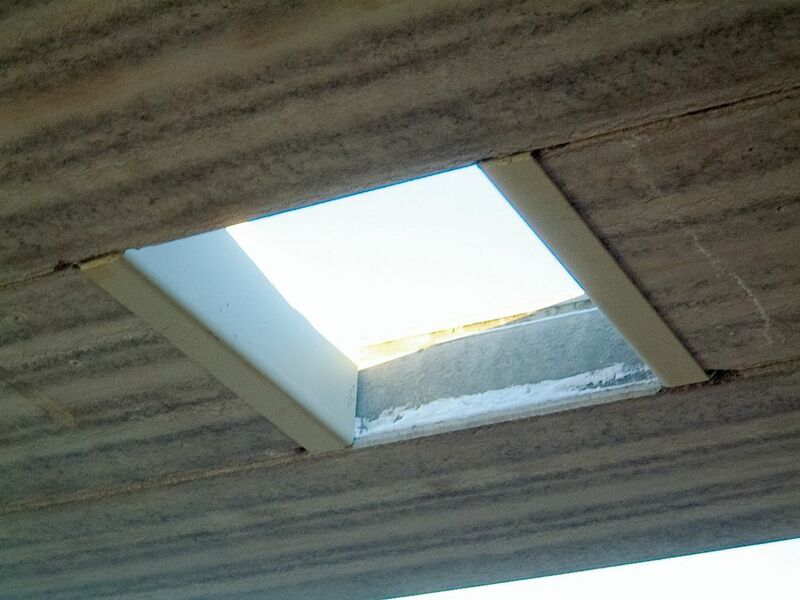 There are also special models available for hollow-core slabs with bathroom recesses and for cases where adjacent slabs are of different height. 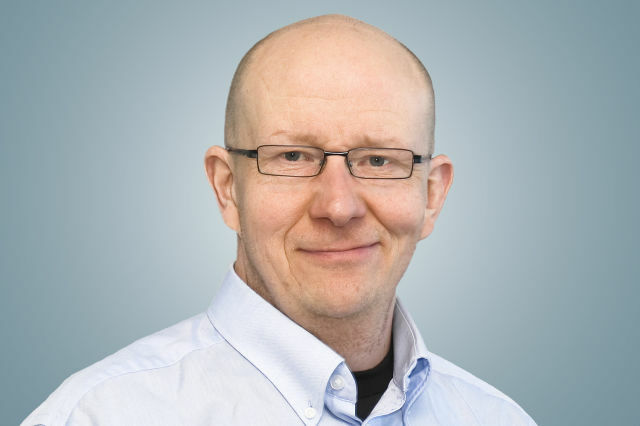 When existing standard models may not be used, contact Peikko’s Technical Support to find opportunities for special PETRA® solutions. 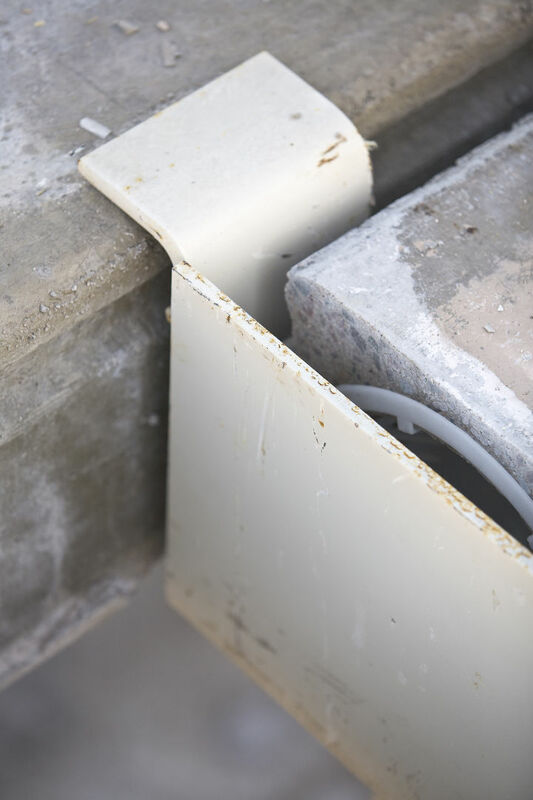 PETRA® is designed to support hollow-core slabs up to 500 mm thick for making openings. 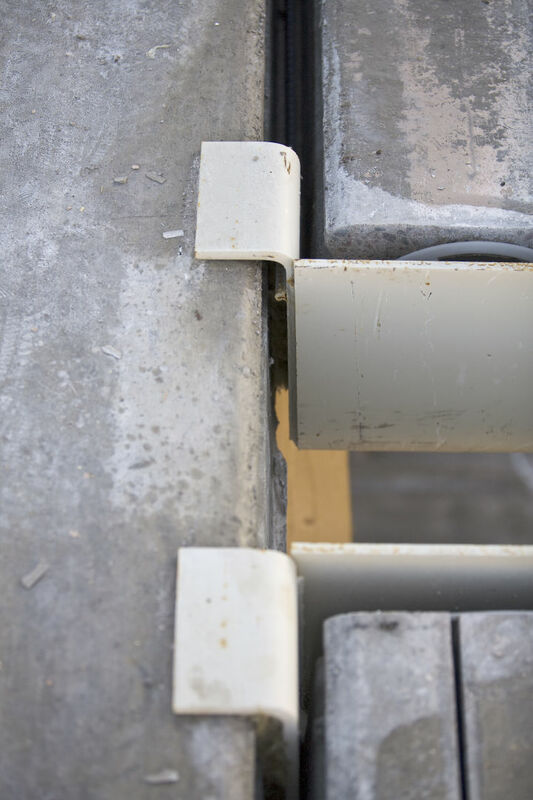 Standard PETRA® is used to support slabs with length 4-6 m.
PETRA® Strong model is used to support longer slabs or slabs with high imposed loads. 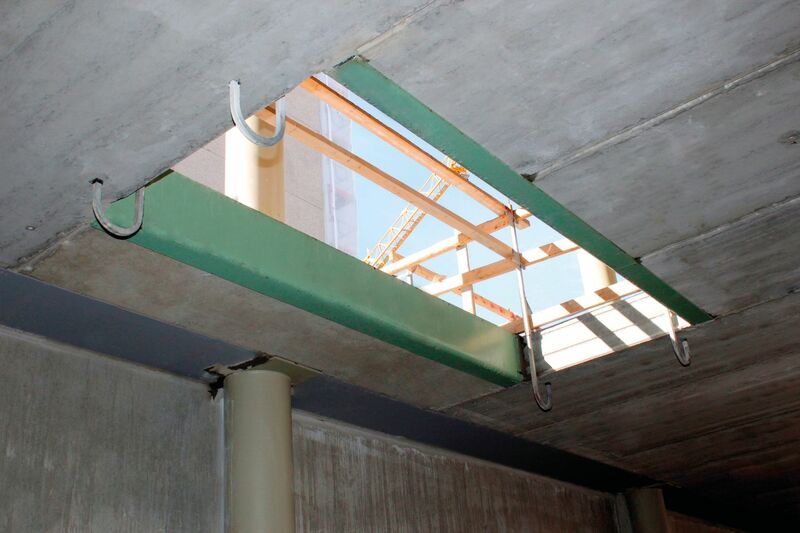 PETRA® Strong is designed to support hollow-core slabs up to 500 mm thick for making openings and spans up to 10 m are easily supported with standard PETRA® Strong. 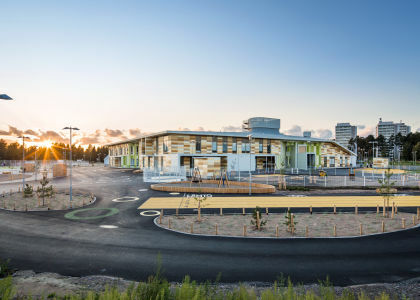 PETRA® Special solutions are used when standard PETRA® models are not sufficient or the structural conditions of the hollow-core floor differ from those assumed in the design of standard PETRA® models. 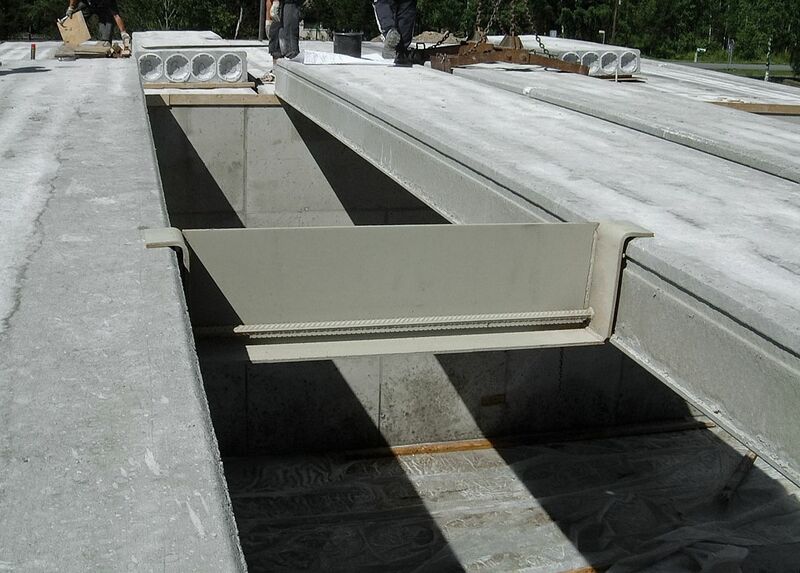 PETRA® Recess is especially suited for bathroom floors or other floor slabs requiring ducting or piping. PETRA® Recess has higher resistances than PETRA® Strong models with the same height.